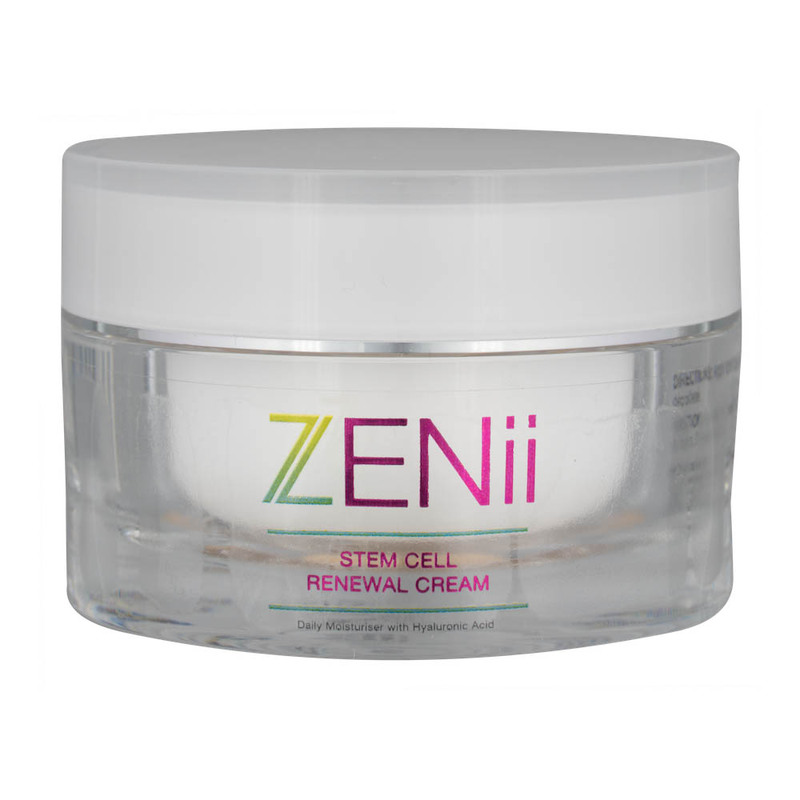 This utterly divine, state of the art stem cell renewal cream is a light weight, high powered rejuvenating formula. Botanical stem cells derived from citrus plants help protect the skin against free radical damage, help nourish the skin and hydrate the skin from within. 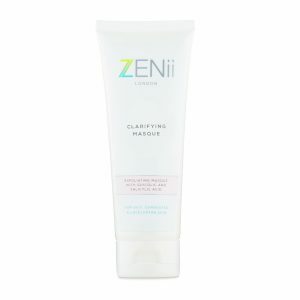 Used twice daily it will help hydrate, protect and support your skin cells. This beautiful state of the art renewal formula contains botanical citrus stem cells for high powered skin rejuvenation & renewal. Used twice daily it will help hydrate, protect and support your skin cells. 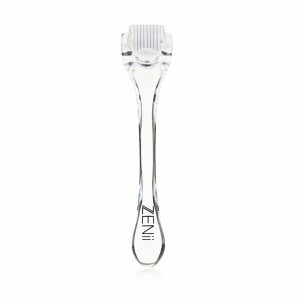 Citrus stem cells contain a wonderful variety of nourishing molecules that are used in this formula for their ability to stimulate renewal of skin cells. In nature a plant’s stem cells help it protect it from free radical damage and help the plant to maintain its osmotic (water) cell balance when under stress. Botanical stem cells contain an abundant supply of amino acids, peptides and proteins that can all help to support and nourish the skin. They can also influence the skin’s own stem cells to regenerate. As we age our collagen fibres become loose and disorganised. Stem cells can help reorganise the collagen network for smoother, stronger & healthier skin. Our skin is also prone to damage and ageing through free radical production which can be minimised through stem cell use. Use small amounts to face, neck and décolleté every morning and evening after cleansing & toning. Use before your daytime sun protection AM and before any night time creams PM. Ingredients: Purified Water (Aqua), Squalene,Emulsifying Wax NF, Cyclopentasiloxane, Isopropyl Myristate, Caprylic Capric Triglyceride, Dimethicone, Glycerin, Citrus Aurantium Dulcis (Orange) Callus Culture Extract, Sodium hyaluronate, Xanthum Gum, Sodium Benzoate, Gluconolactone, Calcium Gluconate, Polysorbate 60, Phenoxyethanol, Ethylhexylglycerin.